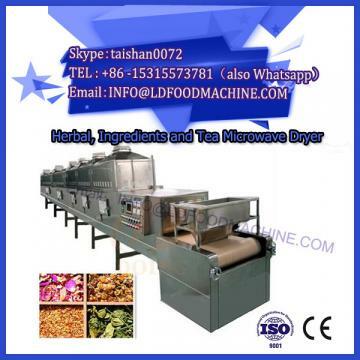 At present, all the cashew processing factories in China use the method of cooking under normal pressure. The equipment is very simple. Generally, a large iron pan is used, and several steamed fruit cages are stacked on top of each other. The cashew nuts are placed in the cage layer by layer. The pot boiled water to produce steam for steaming the fruit in the same way as steamed buns and steamed buns. In response to these problems, we have developed atmospheric pressure cooking equipment that has been mechanized for handling. The equipment is mainly composed of a lifting mechanism, a steamer, a steamer, a combustion chamber, a self-propelled fuel blast combustion mechanism, and a balance water tank. 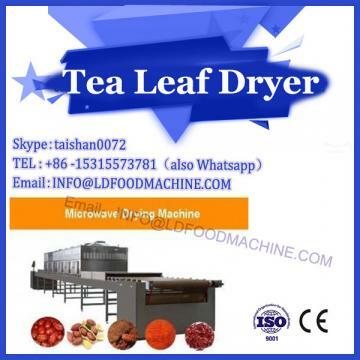 The functions of the lifting mechanism are as follows: First, the cashew nuts are automatically lifted and dumped in the steamer; secondly, the steamer is lifted and tilted after the steaming is completed, and the steamed fruit is automatically discharged. The bottom of the cooking kettle is concave, and the water is heated to generate steam for steaming the fruit. 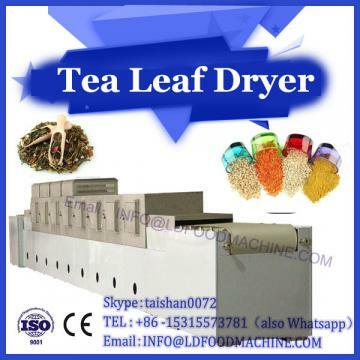 The steamer is a cylindrical body with a porous plate at the bottom for holding cashew nuts. The steamer is hinged to the steamer and can be unloaded. The inner layer of the combustion chamber is refractory brick, the middle is the expanded perlite insulation layer, and the outer layer is ordinary red brick. The hull is separated by the annular fixed grate into two upper and lower layers, the upper part is the combustion chamber, the lower is the ash room, the ring The center of the fixed grate is a tender burning plate connected to the automatic feeding combustion mechanism. The feeding speed can be adjusted according to the combustion condition of the fuel (shell slag) to ensure complete burning of the shell. The balance water tank ensures that the water level in the cooking kettle is maintained at a certain level. (l) The equipment is designed reasonably and compactly. The loading and unloading materials are mechanized, easy to operate, and the worker's labor intensity is low, which can avoid direct contact of workers with high-temperature equipment and good safety. (2) Adopting the adjustable speed feed blowing mechanism, the speed of feeding fuel can be adjusted according to the combustion condition to ensure complete burning of the shell slag. (3) The structure of the combustion chamber is highly adaptable and can be applied to the combustion of fuels such as shell slag, firewood and coal. (4) The cashew nuts are evenly distributed in the steamer, the steamed fruit is 4 0 0 k g / h, and the steamed fruit is 2 0 ~ 25 min. The development of the cashew nut peeling machine is shaped like a pump waist, the outer shell is hard, and the shell liquid is strongly corrosive. Therefore, it is difficult to peel the shell and take the kernel. Domestic cashew processing is carried out by hand peeling. This kind of equipment has low production efficiency, workers use hand-held fruits, and often suffer from work-related accidents. The shell liquid corrodes the skin seriously, but the benefit is that the whole kernel rate is high. In order to achieve mechanical shelling, we have successfully developed a twisted knife type electric cashew nut peeling machine, a hydraulic cashew nut sheller and an improved Vietnamese cashew shell peeling machine.